Sue Kment and it is MAY FLOWERS. We also want to welcome two new Guest Design Team Members for the month of May, Esme, and Nancy. 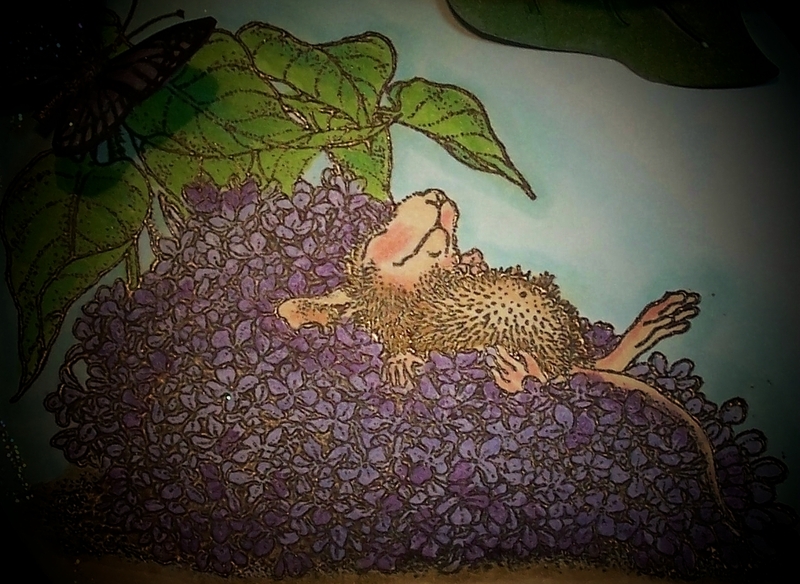 I chose this adorable mouse sleeping on a bed of beautiful Lilac blooms. The paper is a piece I have had forever, embossed lilacs on multi colored background. This seemed like just the right time to cut into it. I have made an easel card. Circles cut with nestabilities dies form Spellbinders. Colored with Copics. Border punch is Martha Stewart. Sentiment is Inkadinkado. The leaves at the top were cut using a Sizzix die for a Lilac flower. This must be the most heavenly scented bed ever!! The prize this time for one randomly chosen winner is a $15 shopping spree at Simon Says Stamp. The design team and guests have created some really pretty May Flower cards or projects. Please head on over to the challenge site and get some inspiration, then ink up a House Mouse, Gruffie, or Happy Hopper using the theme and join us. Your card is adorable - he looks so comfy snoozing away! Thank you for your welcome - I'm so excited to be a GDT for the challenge!! wauw sue this is gorgeous!!! i can smell the flowers!!! 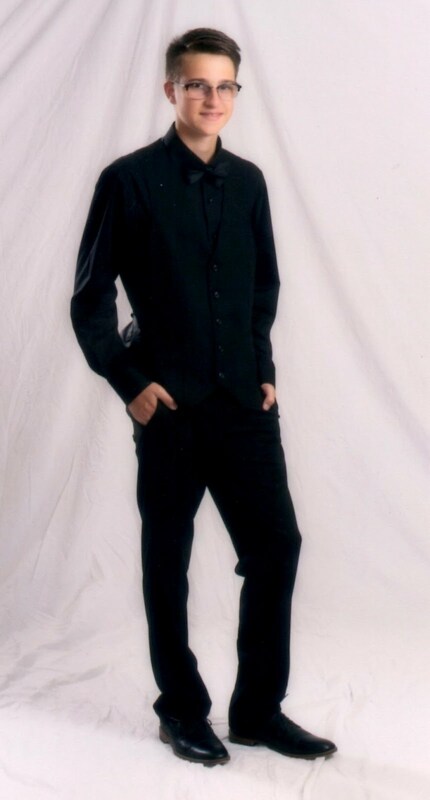 Hi I just became your newest follower. I'm new to paper crafting, and blogging. I found you thru Buffalo Stamps. Please stop by my blog and follow me as well. 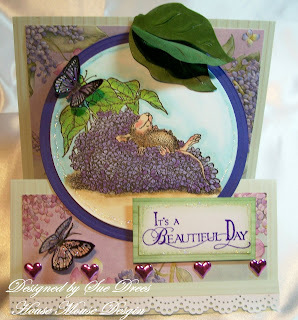 this is very beautiful sue, love the stamp its very cute. Hi Sue this is beautiful!! Gorgeous in fact!! Totally cool fold and your leaf at the top just tops this. Fantastic coloring I just want to hug this guy! Wonderful creation Sue! A beautiful creation...love that added leaf embellie.The perfect touch! An aborable card, Sue. Lovely colours.